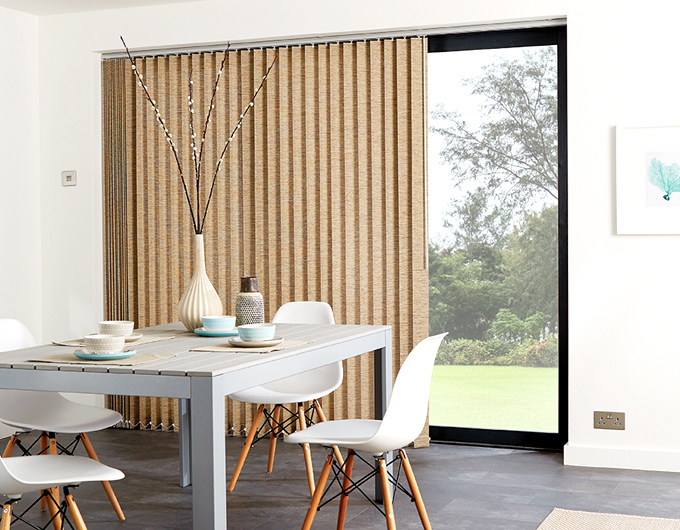 In the past, vertical blinds were a simple, basic option. However, today’s version offers beautiful fabrics in an amazing array of colours, patterns and materials. 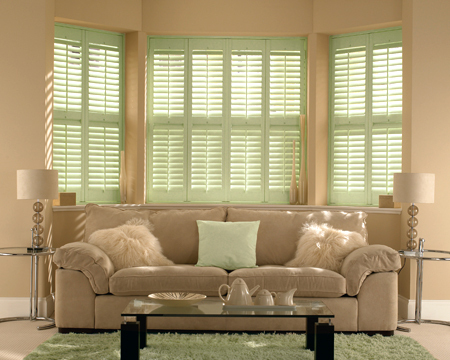 And like Venetian blinds, the control of light and privacy with vertical blinds is brilliant – especially if you have large expanses of window to cover. We offer a great value range of affordable, stylish options (child safety features can be added too) plus, we have motorised versions available too. 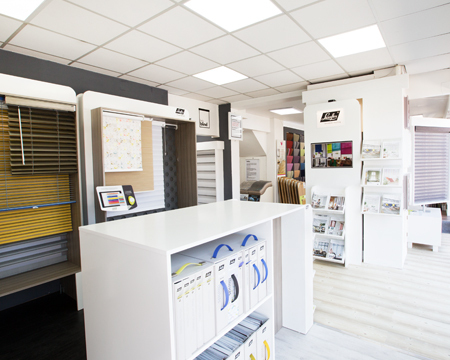 Call into our showroom to see our full range of vertical blinds.